Do you live in an area that is prone to flood attacks? Sometimes, we are really left with no choice but to live in such a dangerous location. But that doesn’t mean you live in constant worry or just accept the fact that you will have to be prepared to restore your home every time. You can get a flood insurance and get a good compensation for all kinds of losses you are likely to experience due to this devastating natural calamity. We, at JNR Insurance Inc., are the right choice for insurances. We have a wide variety of personal and commercial insurance programs which includes a high-quality flood insurance. We are known for our comprehensive insurance policies that cover all the aspects of flood damage. We are an experienced and reputed company known for our affordable premiums and remarkable coverage options. So, if you are located in areas like Brooklyn, Bushwick, Greenpoint, Prospect Park, or Williamsburg, then you must resort to us without hesitation. Here, we have put together a few crucial questions to ask your flood insurance provider. Take a look. Do you cover the major risks and threats that I am exposed to living in a flood prone area? Make a list of the risks or threats you have when a flood strikes. Now that you know about the different kinds of losses you are likely to incur, ask the company about if these risks and threats are covered by their policies or not. 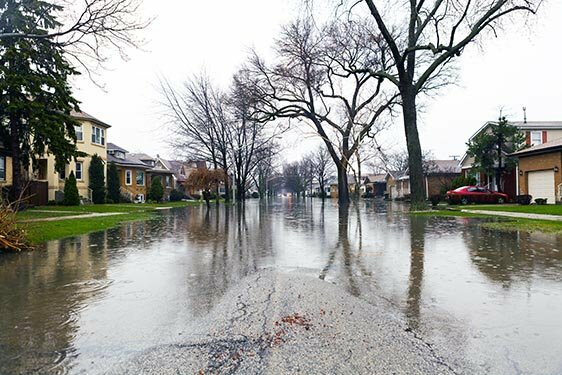 You need to get the premium rate of the flood insurance to make sure you are choosing the policy with the maximum protection at the minimum rate. It will allow you to compare with other providers and choose better. So, after asking such questions, if you are willing to buy our insurance, get in touch with us now.